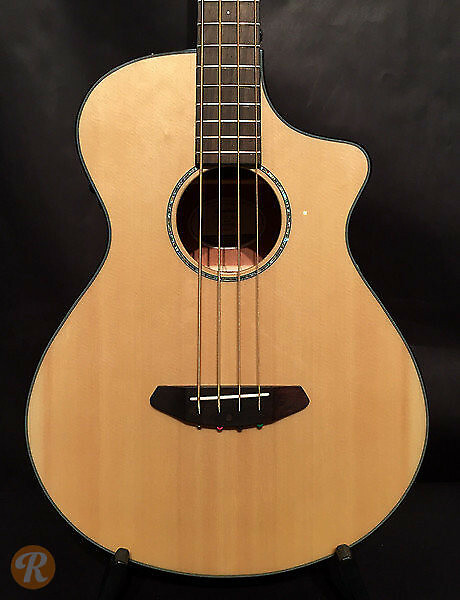 Breedlove's Pursuit series is designed by the Breedlove team in Bend, Oregon but crafted in China for a more affordable price point. 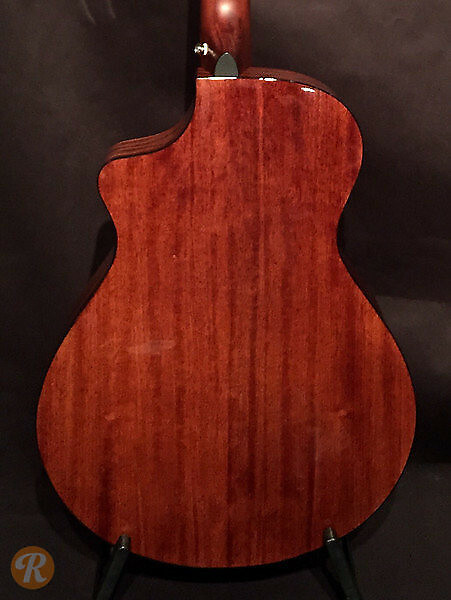 The Pursuit Acoustic Bass features a Sitka spruce top with Mahogany back and sides. A Fishman Isys+ USB system provides flexible plugged in tones and direct computer recording capabilities.